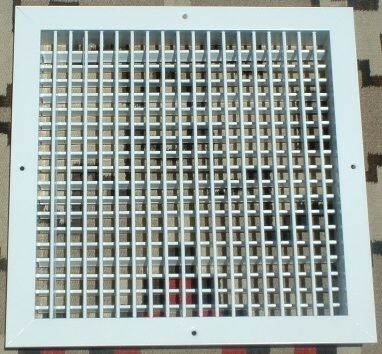 This adjustable louver air diffuser is for installation with all the Solar Chill models. 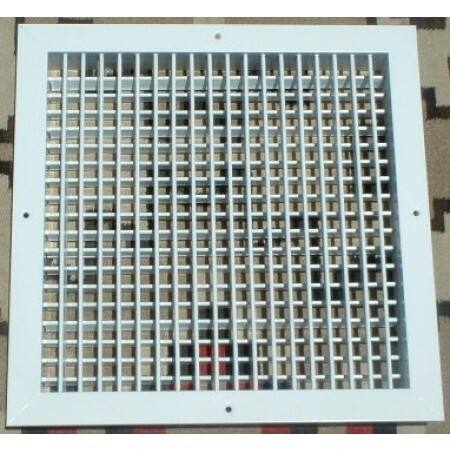 Air diffusers are mounted in the house/ building and not only provide protection from getting in the fan but helps to move the air to desired locations of the house/building with the horizontal and vertical adjustable louvers. Please contact us if you have any questions, or if there is no shipping weight noted for a shipping cost quote. Prices in catalog and online subject to change without notice due to supplier price increases. Online prices supersede catalog prices. We will contact you if current price is more than the online price prior to processing the order.